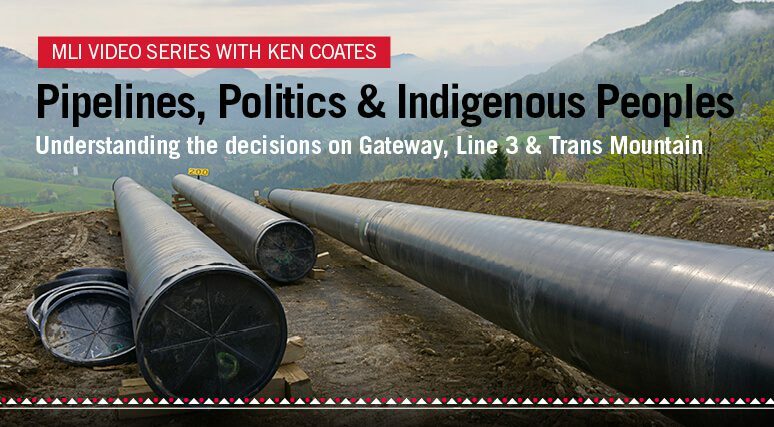 What does the future hold for pipeline development in Canada? MLI Munk Senior Fellow Ken Coates offers his thought leadership on Ottawa’s major recent decisions on pipelines in a series of videos. Trans Mountain and Line 3 got the go-ahead, while Northern Gateway was rejected. How will First Nations view these pipeline decisions? How big was the recent announcement on pipelines? What does the future hold for relations with Indigenous peoples?